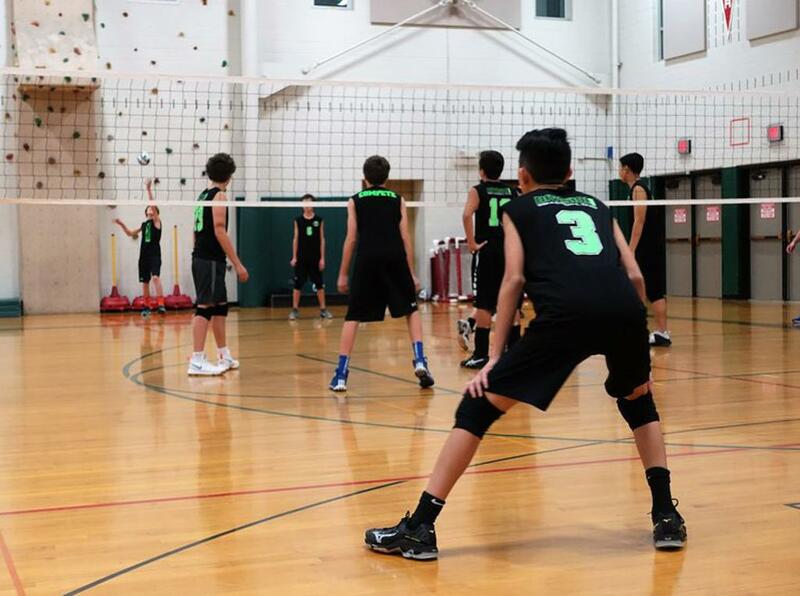 Division1 VBC's Middle School program is for boys in grades 6-8 that are either new to the game or have picked up the basics and are seeking to elevate their level of play. These teams feature the most comprehensive training available and will compete in local scrimmages/tournaments. Throughout the year, D1 offers three separate MS programs at the Regional and Elite level; Fall (Sept-Nov), Winter (Dec-Feb) and Spring/Summer (March-July). Our training is focused on building correct fundamental technique in a fun, structured, and competitive atmosphere and will cater to all levels of athletes. Spring Season - Registration Live! Regional Program - 4 to 5 play dates all in the Chicagoland area. Elite Program - 7 to 8 play dates including a season ending tournament at AAU Boys Nationals June 20-23 in Orlando, Florida. Regional Program - $600: Includes all training, gym time, and tournament fees. (Not included in season fee: Uniform Package separate for new players only, returning players use same uniform from fall/winter session. Travel to tournaments). Elite Program - $950: Includes all training, gym time and tournament fees. (Not included in season fee: Uniform Package separate for new players only, returning players use same uniform from fall/winter session. Travel to tournaments).